It seems like government offices aren’t learning their lesson, with ransomware attacks continuing to impact operations and cost time and money to recover. A string of unrelated ransomware attacks have plagued county offices in recent months. Last month, the Ryuk strain of ransomware took out the email services of a county in Georgia costing them a $400,000 ransom to recover their systems. Similarly, a county in North Carolina was hit by ransomware, which took out 100 systems. 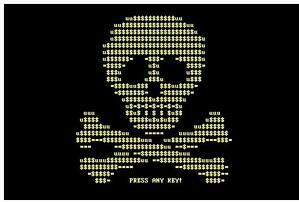 Ransomware continues to be a force to be reckoned with. They continue to grow in cost, sophistication, and targeting, with the two stories above being the perfect example of what a modern-day ransomware attack actually looks like. So, what’s the reasons these attacks occur? The resonating thread seen through every one of these attacks is either a speculated or confirmed lack of user security awareness. Phishing attacks and social engineering continue to be used as a primary means of gaining access to one or more endpoints within an organization. Why? Because used continue to click on links and attachments they shouldn’t. 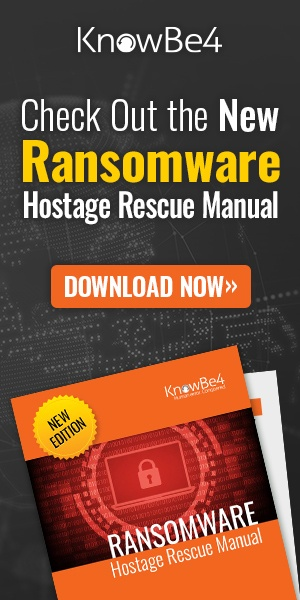 Organizations continually placing users in Security Awareness Training will reduce the risk of users unwittingly helping ransomware attacks along by engaging with malicious content. The tangible $400,000 Jackson County paid, or the able-to-be-calculated cost to recover 100 systems in Orange County makes the cost of Security Awareness Training a far more cost-effective way to spend your budget and protect your organization.